Women's love affair with laces starts early on. May be as soon as they start developing a fashion sense. But when it is available in the form a jewel and that too a daily wear such as a Mangalsutra, the affair blossoms into a rollicking one. 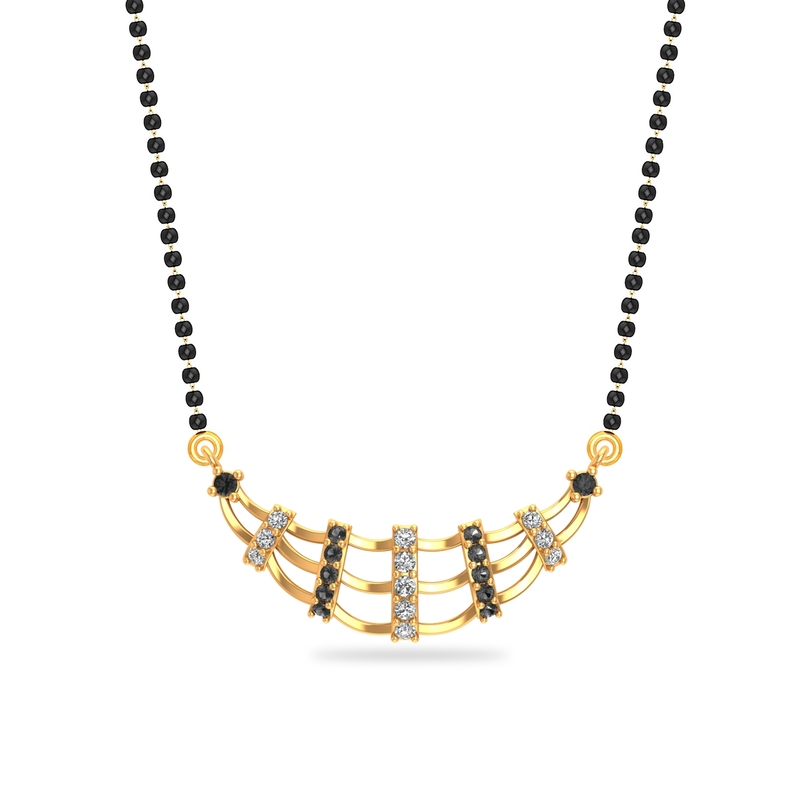 So are you the lucky wearer of this Lacy Affair Mangalsutra?